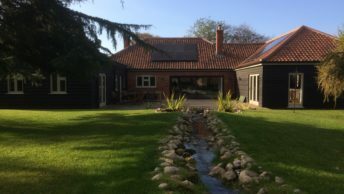 The owners of a picturesque 1800s farmhouse in rural South Norfolk are enjoying a warm home and reduced energy bills, thanks to a ground source heat pump installed by the renewable heating experts Finn Geotherm. 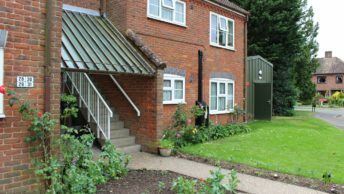 While renovating redundant farm buildings on their land to create a new home for themselves, Michael and Judy Watson decided to upgrade the heating and hot water system in the farmhouse where they currently live. The house, originally two separate homes joined into one, will be passed to the Watson’s family in a few years, once the renovation is finished. 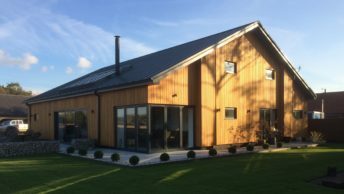 Finn Geotherm specified and installed a Lämpöässä Emi 43 ground source heat pump and 1000litre Superheat thermal cylinder with uprated 60litre/minute coils. 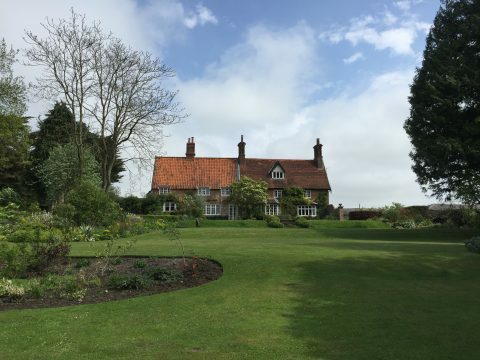 While a beautiful lake within the grounds could have been used for the 2200m ground loop, Finn Geotherm decided that the trenching would cause too much disruption to Judy and Michael’s award-winning garden. Instead, the rapeseed field next to the Watson’s house was chosen for the ground loop installation as the most practical option. 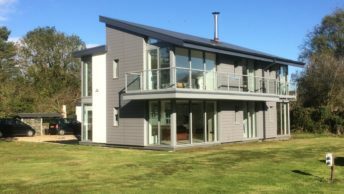 The installation is now coming up to a year old and the Watsons have been enjoying their heat and hot water at reduced energy costs. 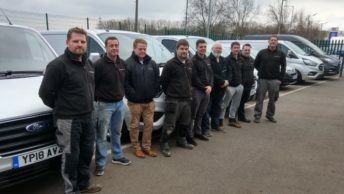 The installation will also benefit from the government’s Renewable Heat Incentive (RHI), a government financial incentive which rewards people and businesses for opting for renewable energy.